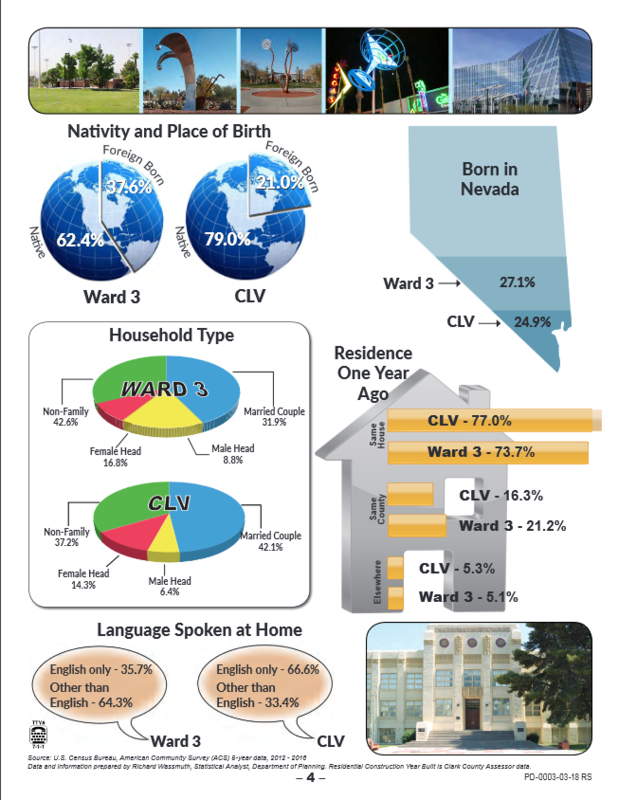 I’ve lived in Ward 3 of The City of Las Vegas for over 30 years. 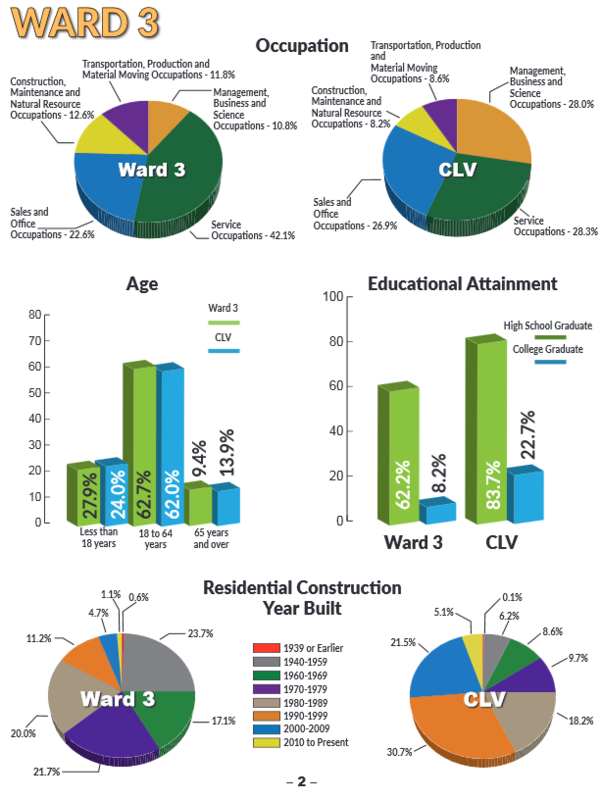 I’ve also been fortunate enough to be the leading agent in this area since 2012 and in the top five for over 20 years. 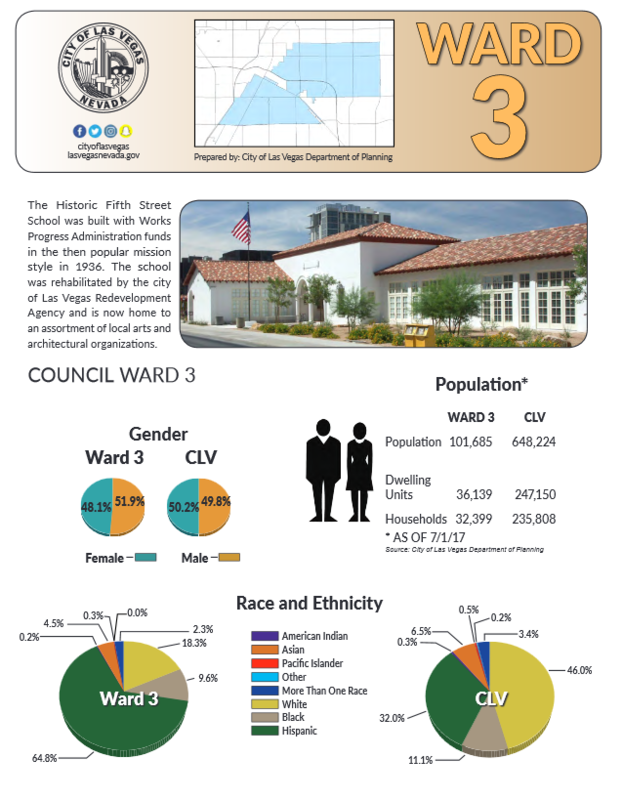 The Ward 3 area is one of the most diverse of all the wards in the City of Las Vegas. 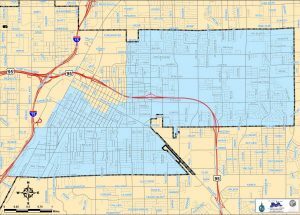 Many don’t know the make up or size of the city or ward 3 so I thought it would be good to share that information with those that live here. 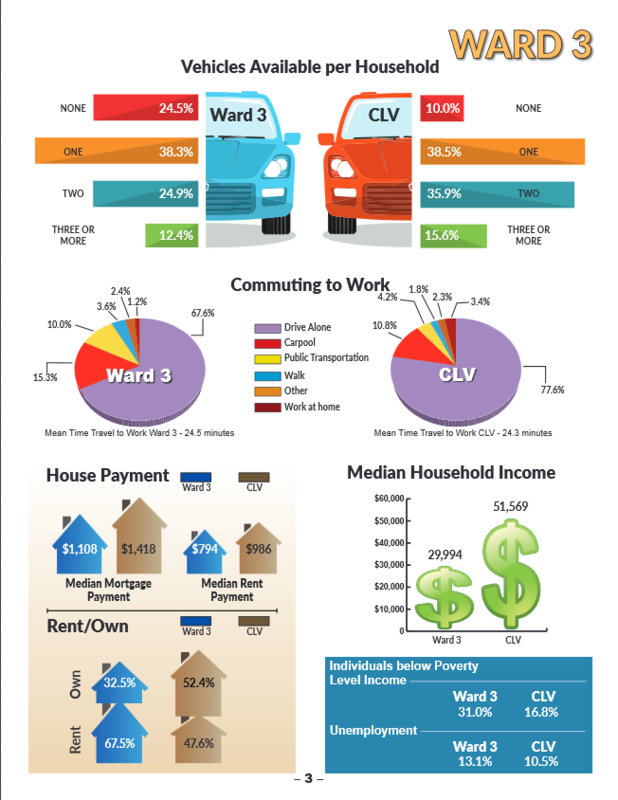 I offer two FREE services to help you determine the REAL VALUE of your home. I can give you a free evaluation of your home with no obligation. CLICK HERE.